Welcome to Sudbury Brazilian Jiu-Jitsu and Muay Thai Academy, Sudbury’s Premier choice in martial arts and self-defense training. 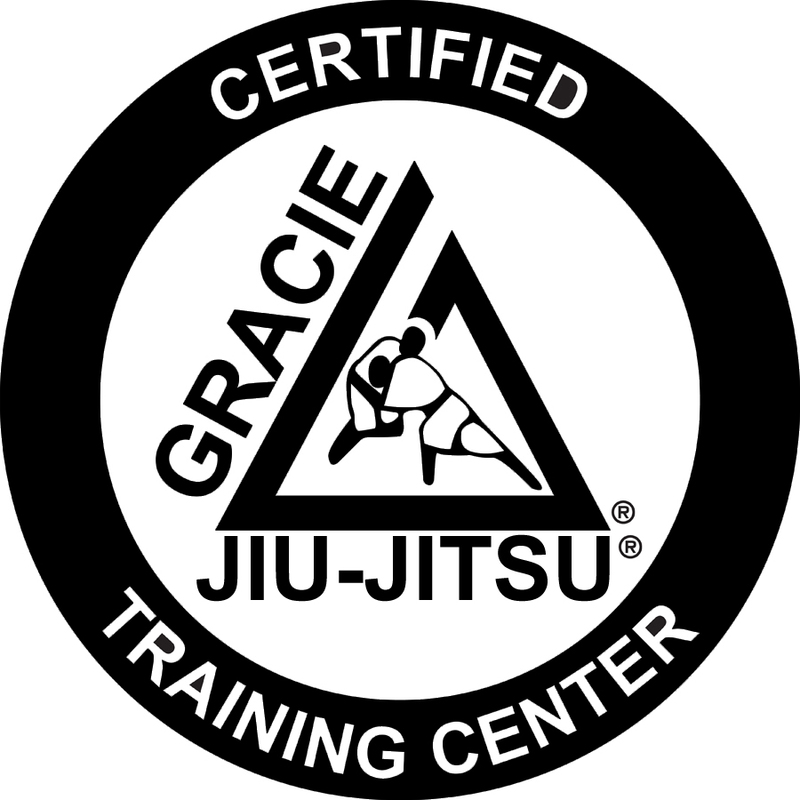 We specialize in Gracie Jiu-Jitsu for kids and adults, as well as Muay Thai Fitness Kickboxing. Traditional Martial Arts schools have been functioning for many years, teaching different arts and forms of self-defense. The Gracie Family, along with the introduction and popularity of the UFC brings martial arts training into the spotlight for people from all walks of life. There are many reasons to start on this journey of self-discovery. We meet some students because they want to get fit and lose weight. We meet some because they are having a hard time at school and their parents think it’s a good idea to learn how to protect themselves. We meet a lot who have always been active and are just looking at something more stimulating than the gym. We meet some because they need a lifestyle change and they don’t see that happening in a conventional gym atmosphere. Some of our students were looking for a family activity they can all share together. I truly believe your vibe attracts your tribe and we have a mighty one! Please, have a look around our site and give us a call 705-919-7153 or send us an email info@sudburybjj.com and set up a trial class today!